One company seems to believe electric scooters can come in many shapes and sizes. 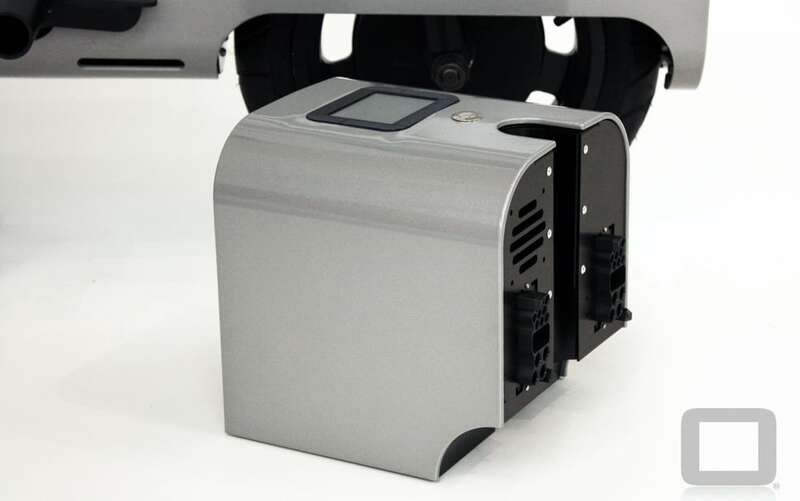 The BOXX e-bike features an unusual shape and a rather small size – measuring up at just 1 meter long – and now what was once only an idea, is currently available for purchase. 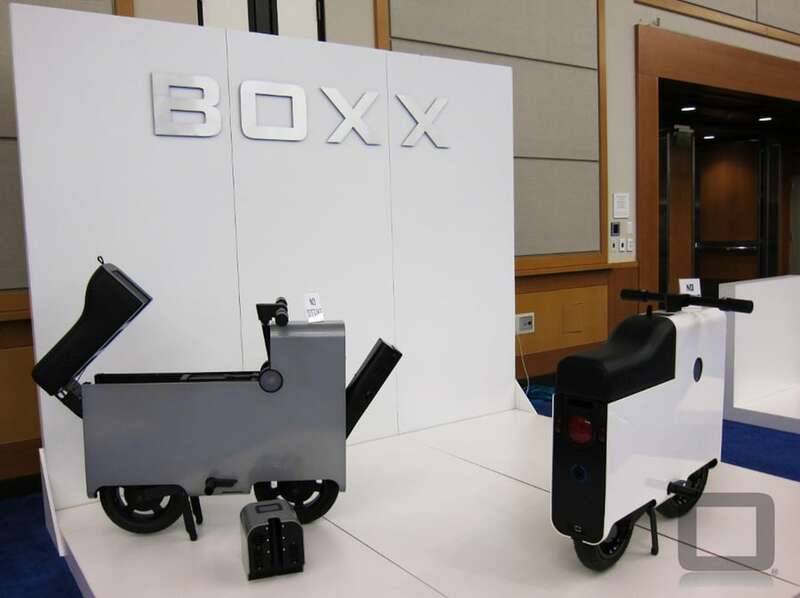 Despite it’s small size, BOXX claims that users see this vehicle as safer and easier to ride than a regular bike. The BOXX e-bike features all electric all wheel drive (AWD) which gives the user more control in all terrains, whether on or off the road. Also, this bike comes equipped with what they call, “proprietary and patented selective surface detection traction control,” which senses when traction is needed or not. With six inches of ground clearance, the bike should be able to handle a slightly uneven terrain. The bike has about 97 km (60 mi) of all-electric range and can reach a top speed of 54 mph. Still, through advanced engineering design, the team behind the BOXX was able to develop this bike to use on average 3 times less energy than other electric two-wheeled vehicles. Its small size makes it the ultimate compact transportation device for urban and rural areas alike. Designed with the environment in mind, it is constructed of recycled aluminum with plastics being used as minimally as possible. 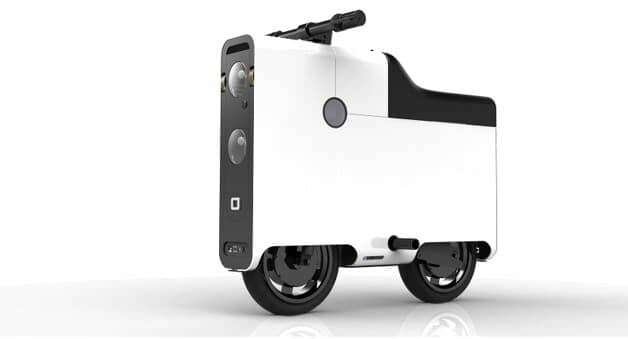 You may think such a compact vehicle isn’t suited for just any user, however BOXX explains that the bike can accommodate any person 5’ to 6’5 from 90 to 300 pounds and features a roomy seat size that occupies half of the length of the vehicle – significantly larger than most bikes and scooters. Additionally, the front and rear of the bike also has storage compartments where riders can store away items all while protecting these items from the outside elements. The BOXX scooter certainly isn’t cheap – prices start at $2,997 for the BOXX e, $3,797 for the BOXX and $4, 987 for the BOXX M. If you are interested in purchasing one, you can check out their website here.